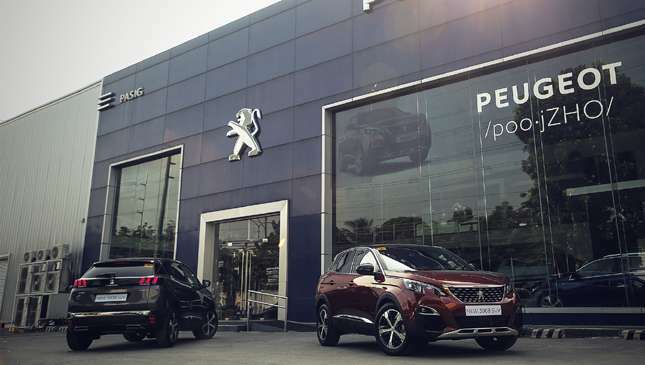 It took a while, but the Peugeot 3008 is finally, officially here in the Philippines. If you can recall, we featured the compact SUV and reigning European Car of the Year on our magazine's cover back in March 2017. 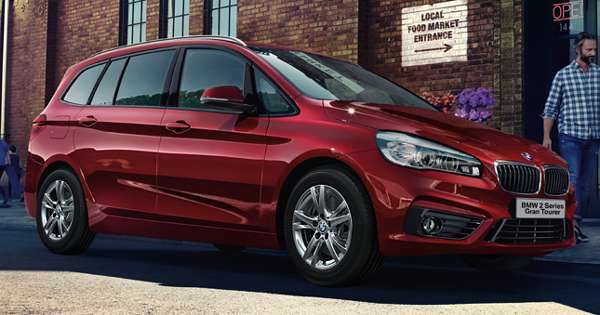 With athletic looks, European class, and one of the prettier interiors in its segment, we were rightfully excited. 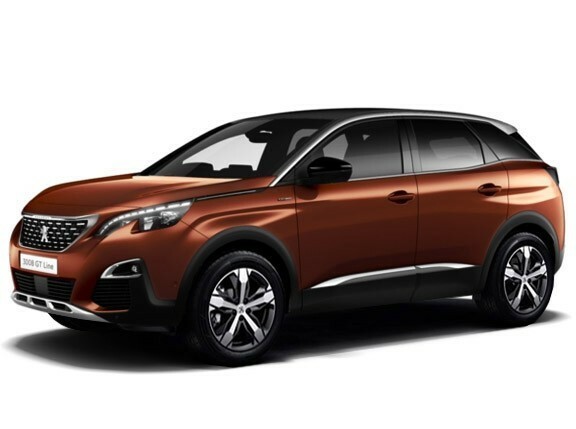 Peugeot regards the 3008 as a game changer, and it's easy to see why. The vehicle's exterior design is very impressive. 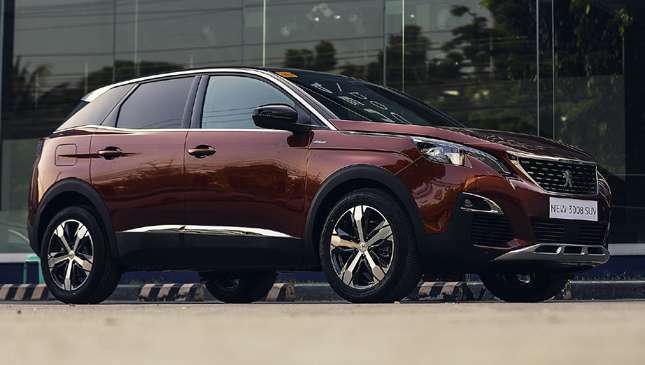 With modern aesthetics, strong character lines, sleek swept-back LED headlights, and a muscular stance and proportions, this French beauty will surely stand out in our market. In fact, this is one of the best-looking Peugeots in recent memory, if you ask us. 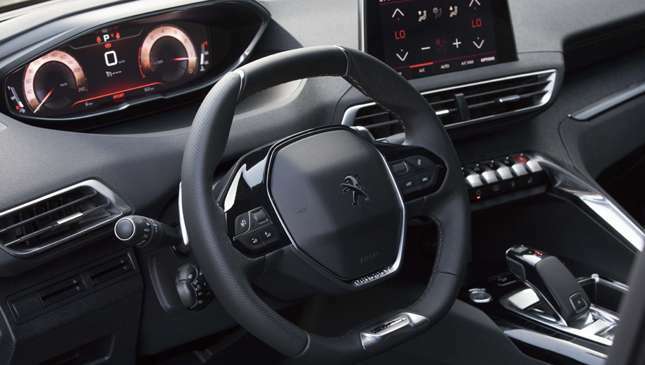 The 3008 also features the French carmaker's new iCockpit interior. 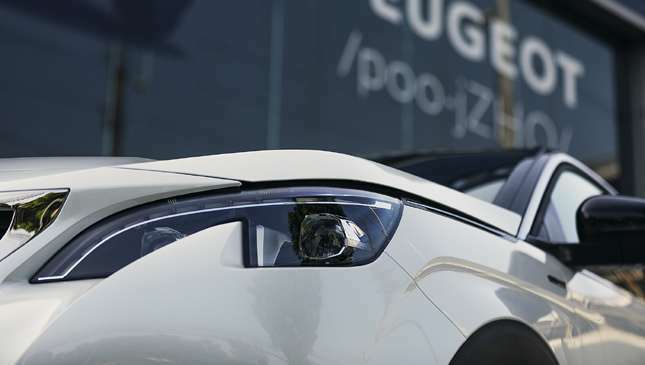 It's a relatively futuristic approach to the driver-centric design. 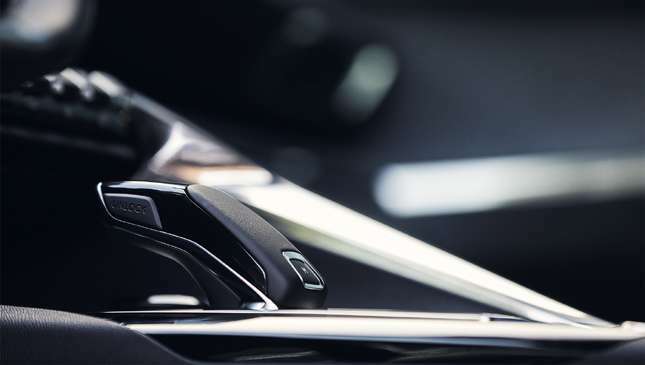 There's a modern shifter, what appears to be polished metal trim, an 8-inch capacitive touchscreen infotainment system, and a high-tech 12.3-inch instrument panel feeding pertinent information to the driver. Impressive stuff. 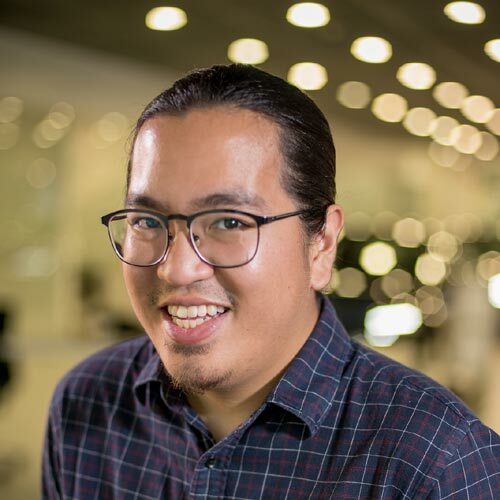 "Apart from its distinctive style, the new Peugeot 3008 SUV represents the brand’s move toward improving efficiency while delivering an even greater power output compared to previous models," says Peugeot Philippines president Glen Dasig. 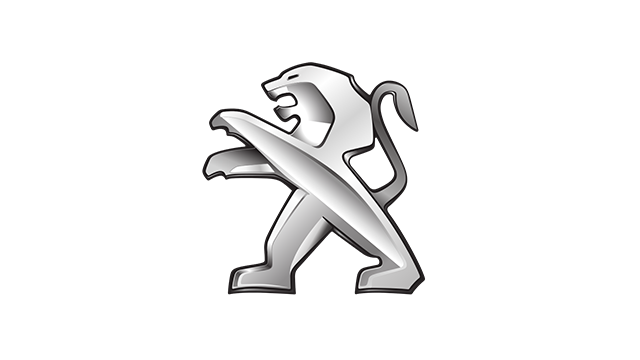 "This explains Peugeot’s decision to match the 3008 SUV with a 1.6-liter turbocharged petrol engine. Turbocharging has allowed us to create smaller engines which have better fuel consumption, more power, and significant reductions in weight, allowing for an uncompromising performance in every drive," he continued. 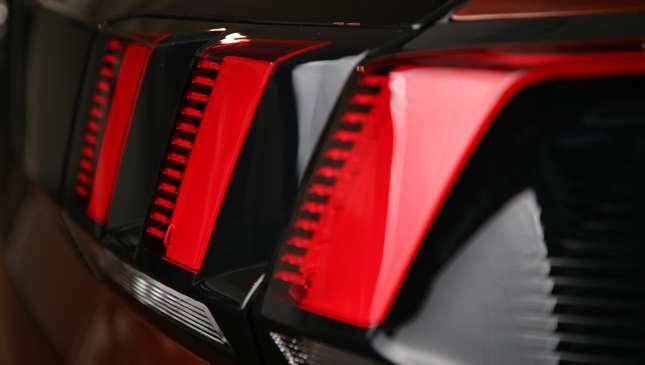 That aforementioned 1.6-liter turbocharged gasoline engine has an output of 165hp and 240Nm. 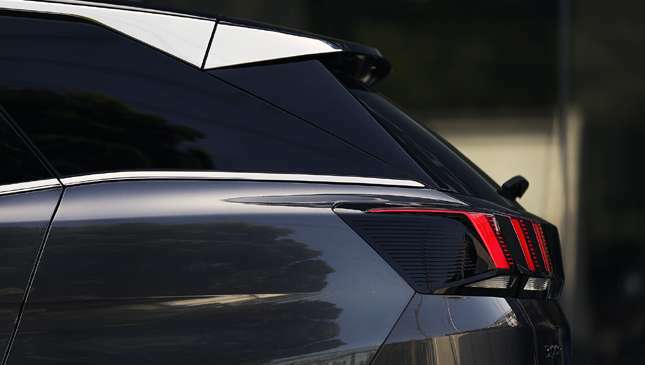 The 3008 also has a full suite of safety and convenience features such as rain-sensing wipers, a tire pressure monitor, hill start and descent assist, and automatic dual-zone climate control. 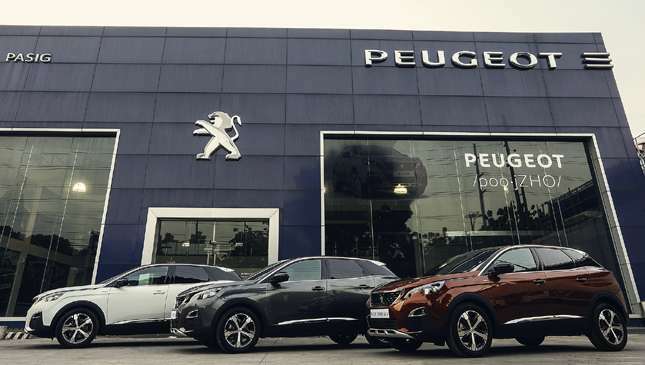 The price tag for the 3008 GT Line is set at P2,590,000. Interested?